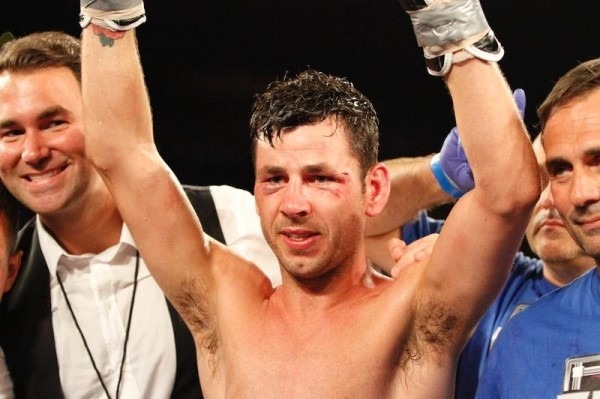 After his huge upset victory on Saturday night over Jhonatan Romero, Kiko Martinez spoke with Bill Emes of Ring TV. 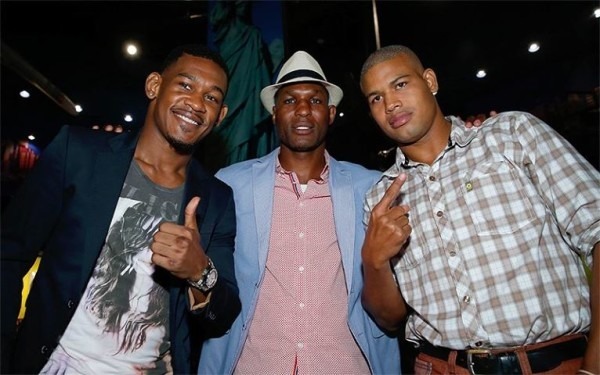 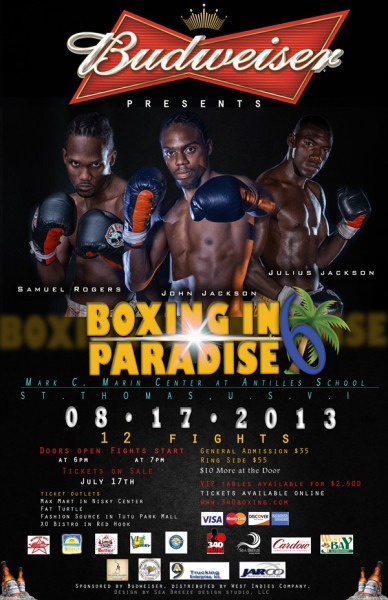 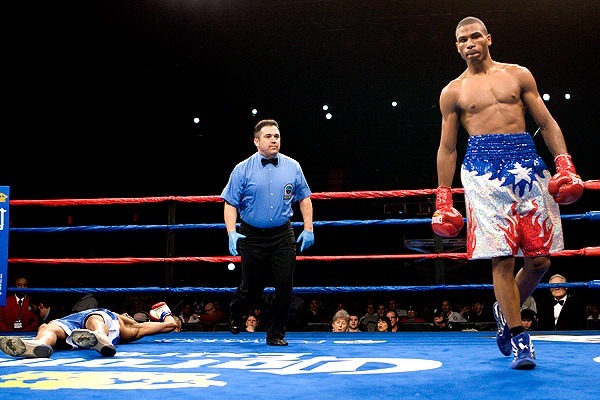 Thomas Dulorme is excited about his next fight which will be shown on HBO Latino on Saturday, August 17, 2013. 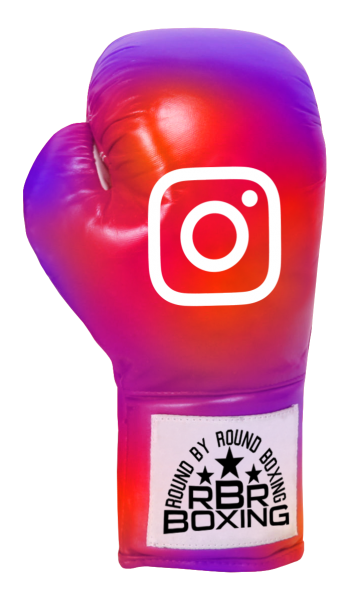 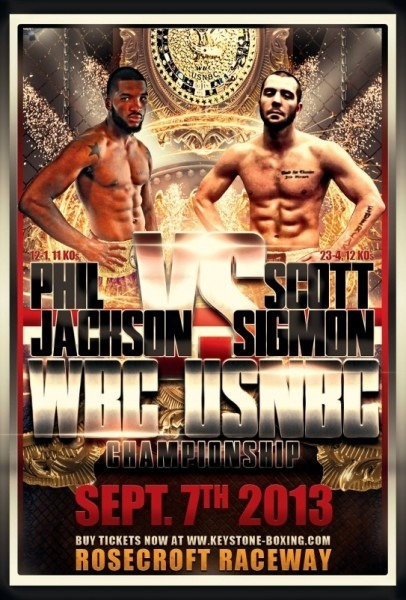 Check out these awesome Boxing pages on Instagram. 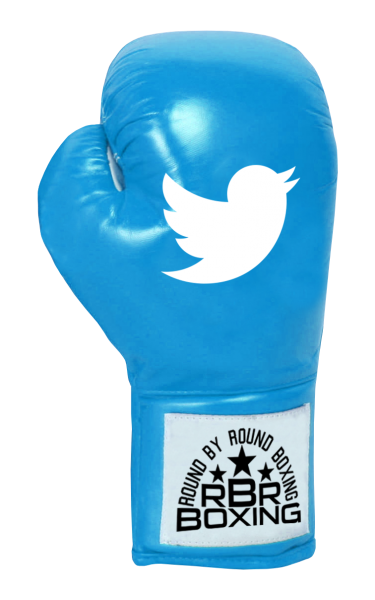 Follow them today! 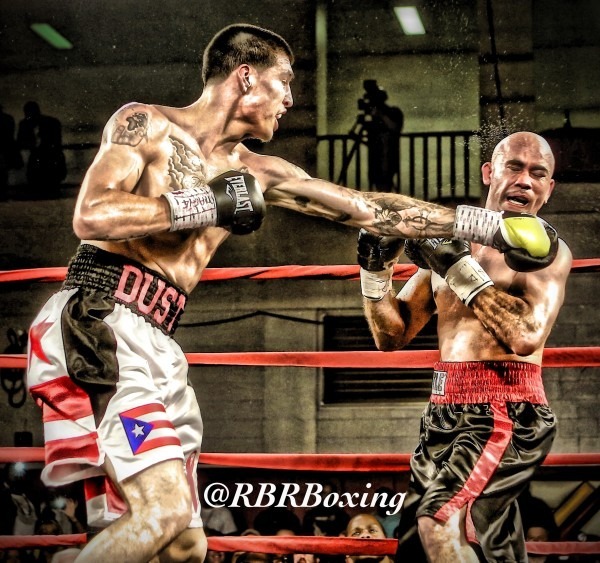 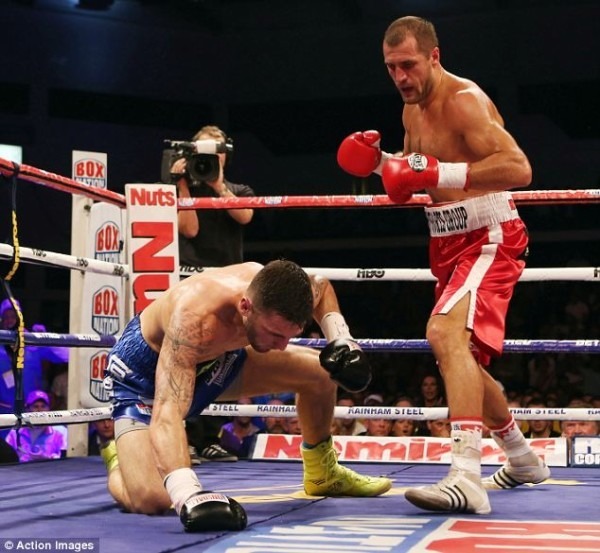 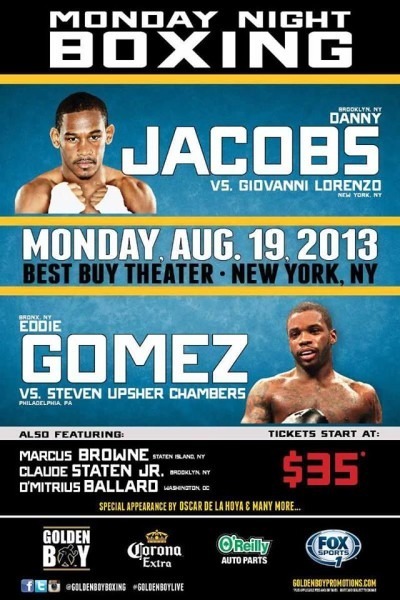 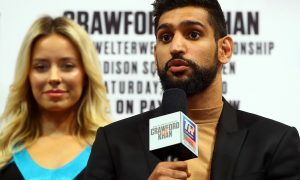  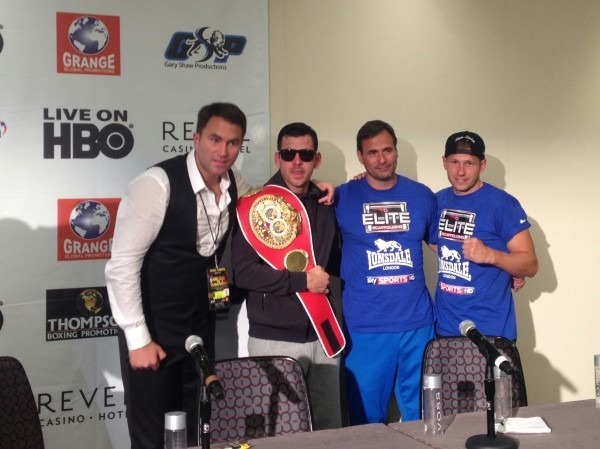 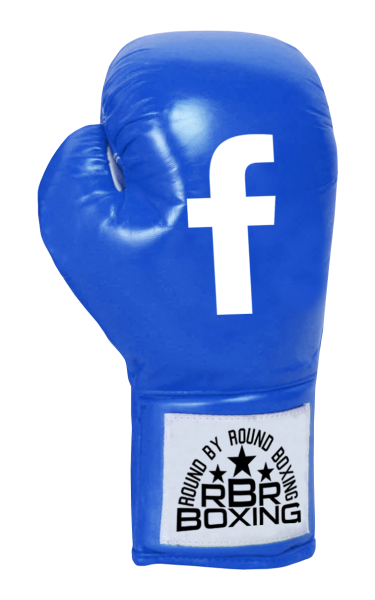 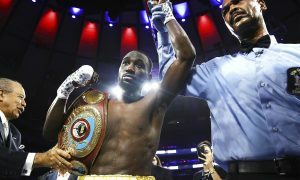 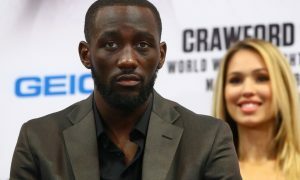 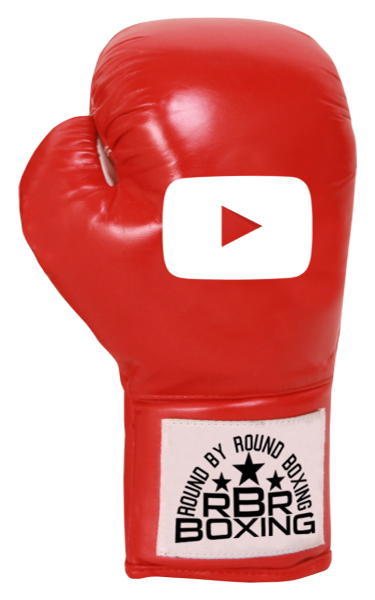 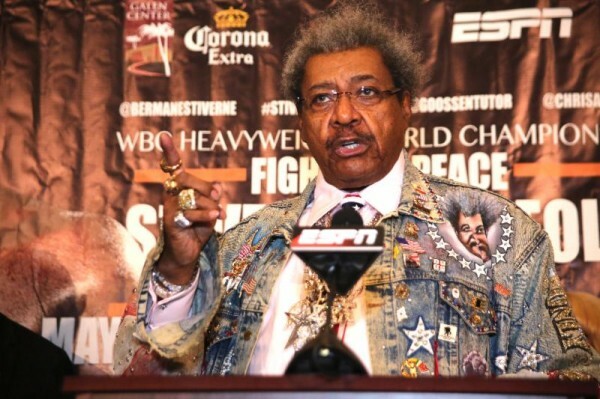 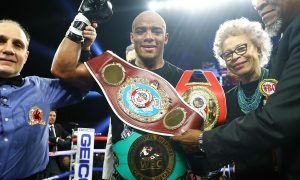 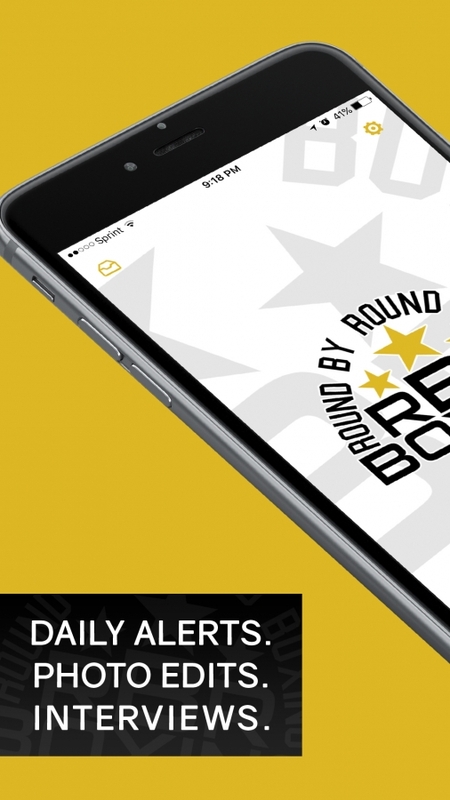 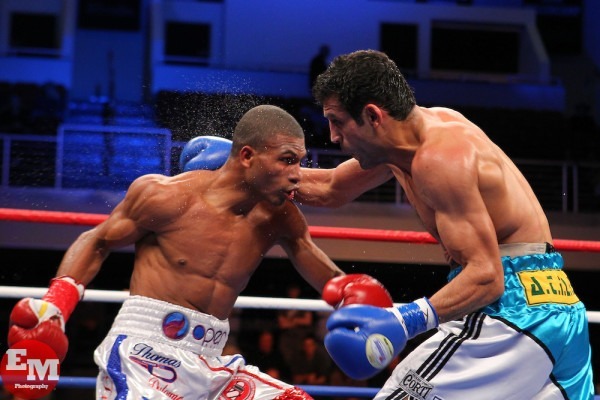 Round By Round Boxing's News & Notes for 8/16/2013.